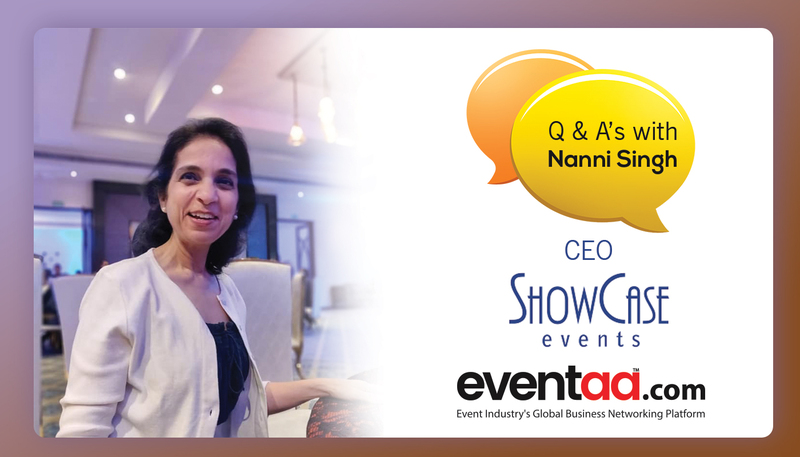 Blogs eventaa- An interaction with Nanni Singh, CEO, Showcase Events. 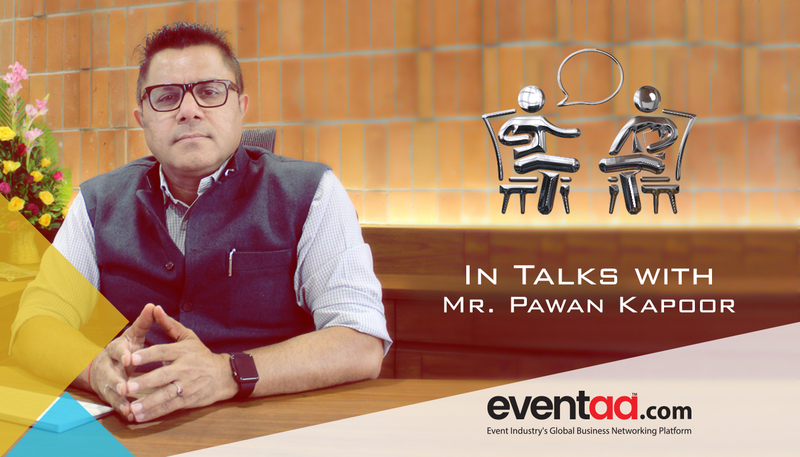 Home Blogs & Article Hindi An interaction with Nanni Singh, CEO, Showcase Events. “Music is my passion, and we enjoy curating and executing music related events, thus you will always see more of music events and photographs. We do a lot of corporate events too. We have a rich cultural heritage in our country, the purity of which is getting diluted with all fusion versions coming through. Though we are not averse to fusions, in fact support them, as that is the only way music can and will be sustainable and have a wider reach. We are also in the process of curating more folk music properties. 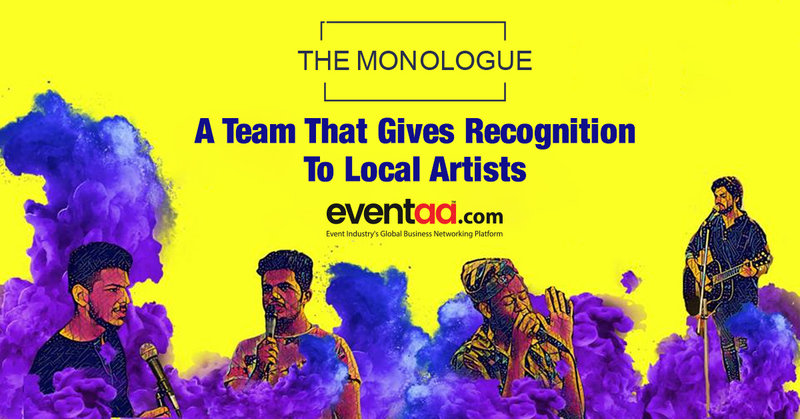 You will hear about them soon,” answers Nanni Singh the CEO of Showcase Events when inquired about the Gallery of www.showcase.in featuring musical events. Kasauli Rhythm and Blues Festival is a flagship event of Genesis foundation that is celebrated annually at Balikunth Resort, Kasauli, Himachal Pradesh. “Kasauli Rhythm & Blues is now in its 8th edition. It’s a tradition that we have set and every year we have been making it grow. I am fortunate enough to have been the one to set these standards along with fabulous team support, and now executing them as ShowCase events. Each year the festival has grown beautifully. 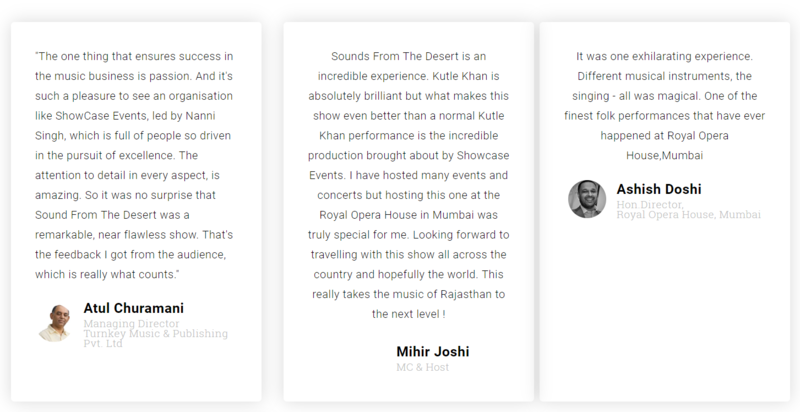 We have been fortunate to get good artists who have all been supporting the festival. The biggest challenge, as for every event is sponsorships. Though the festival has had crests like fabulous artists performing for the festival Papon, Usha Uthup, Shilpa Rao, Rabbi Shergill, Jonita Gandhi, Sonam Kalra, Parikrama, Neeraj Arya’s Kabir Café, Suraj Jagan, Thermal & A Quarter, Advaita, Mrigya and many other really fantastic and talented musicians, it needs more partners and supporters and music lovers to join hands,” is how Ms. Singh responds to the crest and troughs KRBF has gone through.